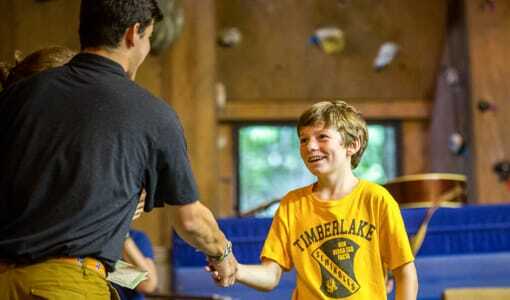 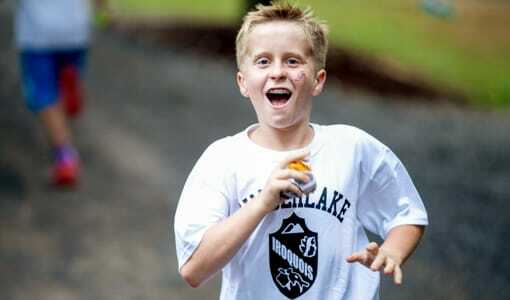 Camp Timberlake in North Carolina, is a Christian Sleepover Camp for boys aged 6-15. 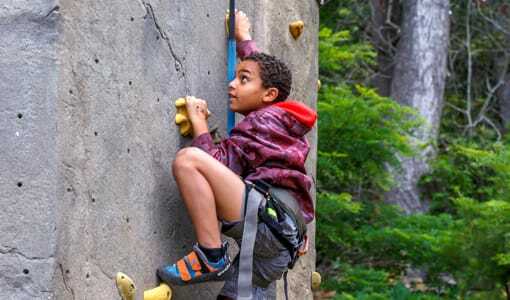 We offer a wide variety of programs and activities designed to have your son leaving Camp Timberlake feeling stronger mentally, physically, and spiritually. 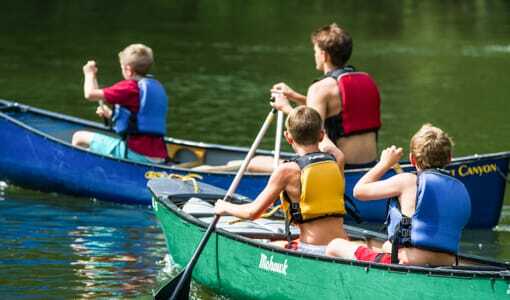 We are located in the scenic Blue Ridge Mountains of North Carolina and allow all of our boys to create unforgettable summer memories in a picturesque and peaceful setting. 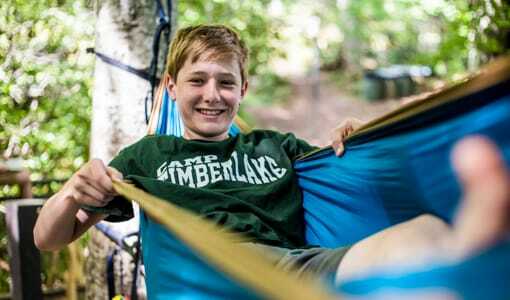 At Camp Timberlake‘s North Carolina Christian Sleepover Camp, we believe that a summer camp experience is an important milestone in a boy’s life and that the most rewarding summer camp experience is one in which our campers experience Jesus Christ’s closeness and love for them. 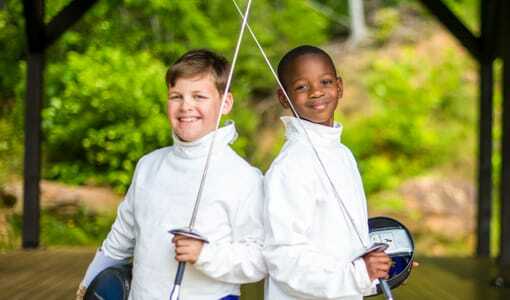 If you’re looking for a fun and faith filled North Carolina Christian sleepover camp experience for your son, contact us today at (828) 669-8766, or visit website for more information on what we offer here at Camp Timberlake.